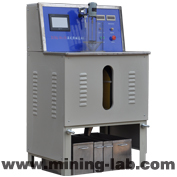 XCSQ Wet High Intensity Magnetic Separator is suitable for beneficiation of fine-disseminated hematite, martite, limonite and siderite in mineral processing laboratories, it can also be used for processing some of rare metals. 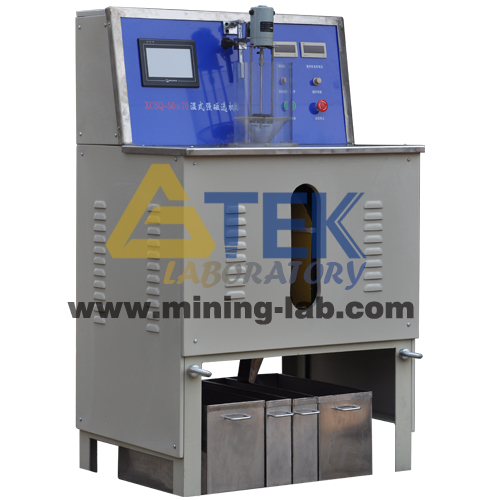 GTEK laboratory WHIMS has achieved good test results beneficiation index in processing of low grade oxidized iron ore. For manganese, bench placer, wolframite, tin, glass sand and phosphate, it is also very efficient. 2. High magnetic intensity and high gradient.